Uncategorized Upcoming Events and Giveaways! January is an exciting month for My Bookish Ways! 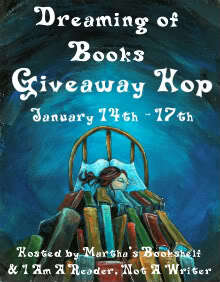 Tonight, the Dreaming of Books Giveaway Hop kicks off at midnight, with my interview with Jonathan Maberry (author of Rot & Ruin), and giveaway! 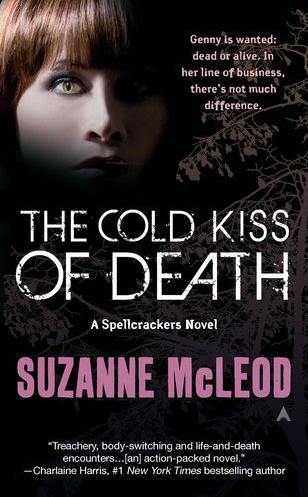 Later this month I’ll have Suzanne McLeod, author of the Spellcrackers series, here for an interview, and she’ll be giving away a copy of book 2 in the series, The Cold Kiss of Death! AND, Chris Marie Greene, author of the very cool Vampire Babylon series will be here with a guest post and giveaway! chris marie green, dreaming of books giveaway hop, events, giveaways, jonathan maberry, rot and ruin, suzanne mcleod, the cold kiss of death, vampire babylon. Following back! I will definately make sure to check out the hop. MommyWantsToRead-Thanks for stopping by! Definitely stop by the hop…lots of good stuff!